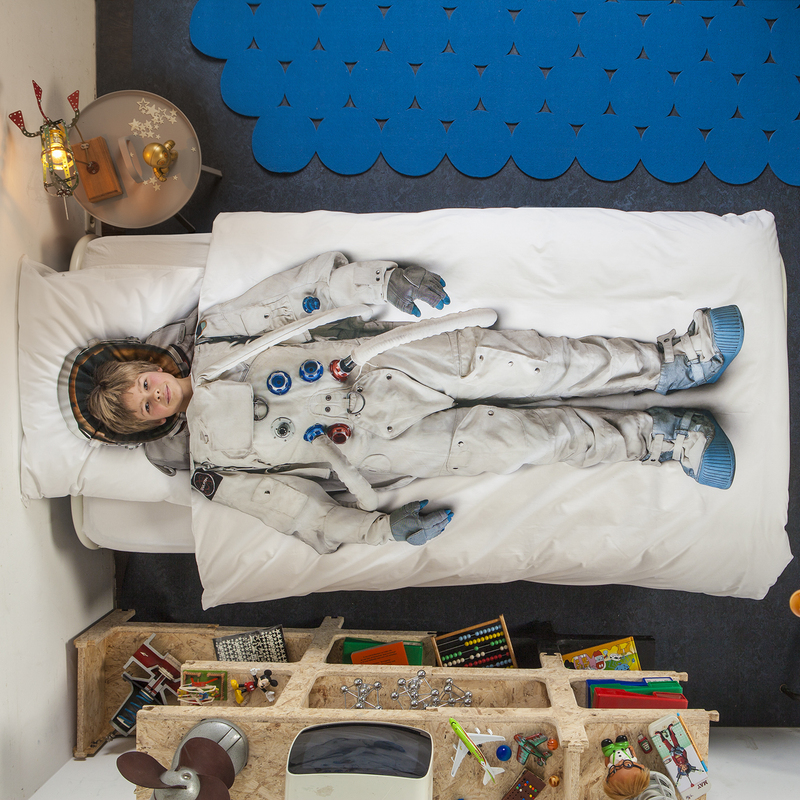 I’m back with the lovely bedding design duo Peggy van Neer and Erik van Loo from Snurk. I just love bedding by Snurk (“to snore” in Dutch). I first heard of Snurk a few years ago when they came out with their first duvet cover called Le-Clochard. 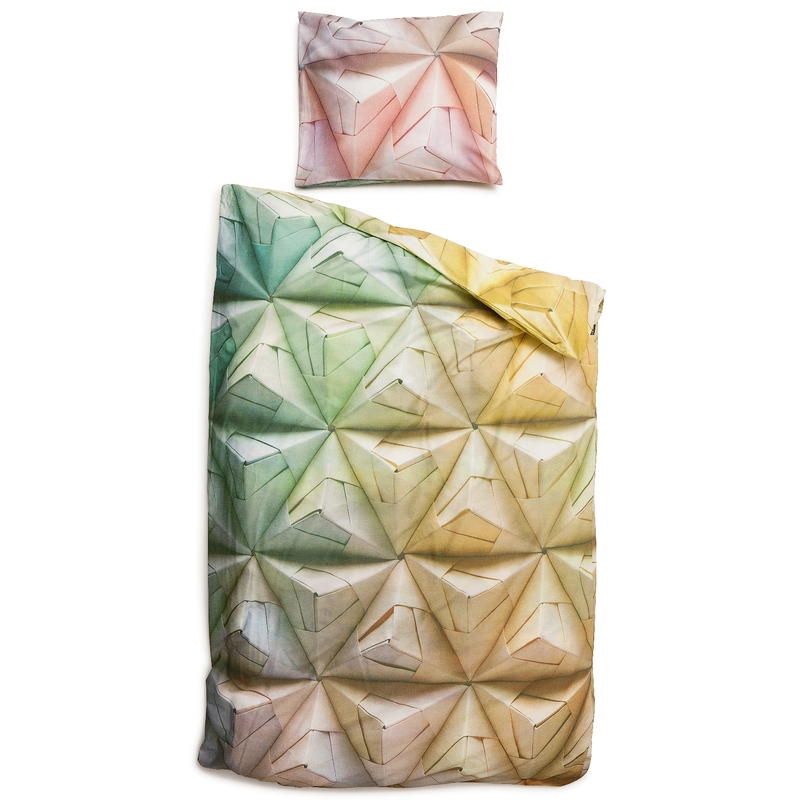 The cardboard box duvet cover. A large portion of the proceeds went (and still does) to The Dutch Foundation for Homeless Youngsters (SZN). It was a major success! 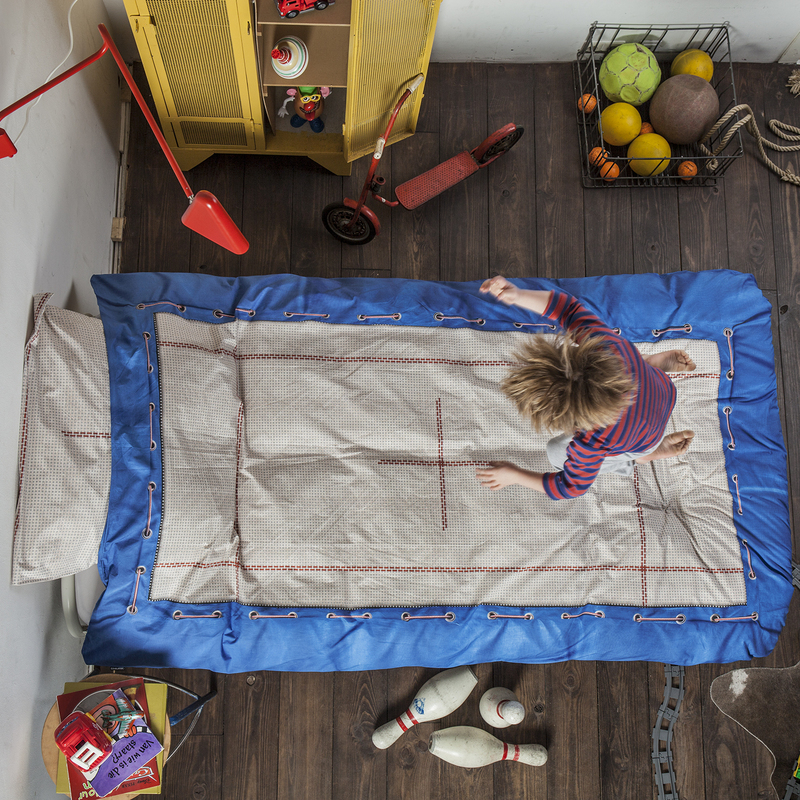 Snurk’s bedding is designed in The Netherlands and made in Portugal using the best cotton and velour fabrics. Earlier this year they launched a new kids line with the most clever designs I’ve seen in a while. Look at this totally cool right? This beats Disney princess any day of the week hands down. This one makes it a bit of a problem when you want to yell don’t jump on the bed to your kids. I do love their Geogami series too. The colours are all so fresh and awesome. Go to the Snurk website for their online shop and information on brick and mortar stores that sell their bedding and cushions. And yes they do ship internationally!